Join us for an overnight slow-adventure, as we take a walk to the woods, establish a camp, making dinner and sleep under the stars. 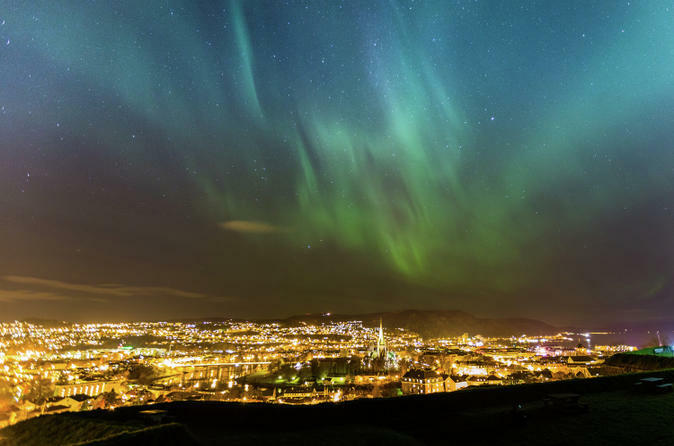 Our slow-adventures allow us to escape from the hussle and bussle of the city, discover Trondheim from nature's perspective and refresh our senses. Discover nature in Mid-Norway with a local guide. 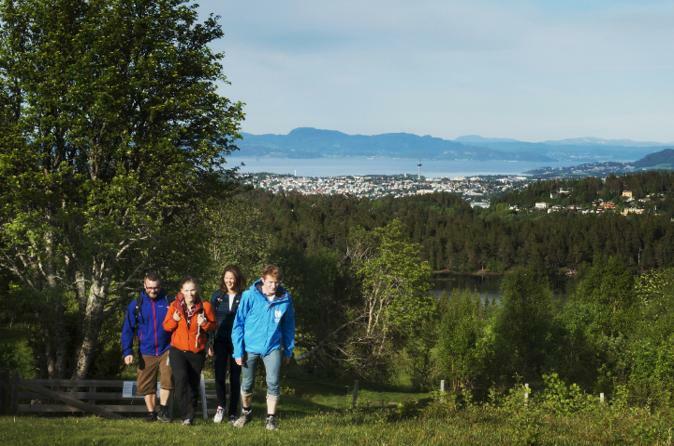 Our daily tours explore the nature areas surrounding Trondheim, giving a unique perspective of the area, stunning scenes for photo opportunities and a wonderful chance to connect with the nature here as we focus on edible plants, outdoor culture and nature.